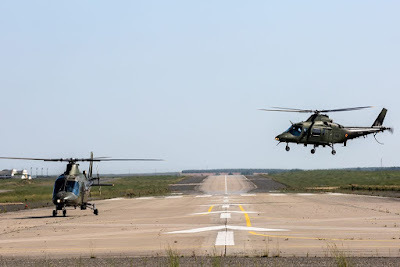 Twenty-nine air assets from six countries are training in a hot, high and dusty environment replicating the challenging conditions of a real war theater. 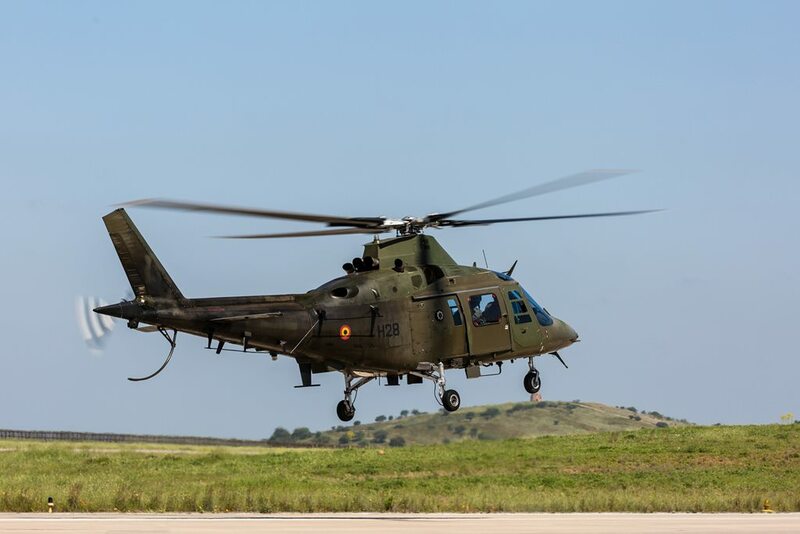 Hot Blade 2018 runs in Portugal. 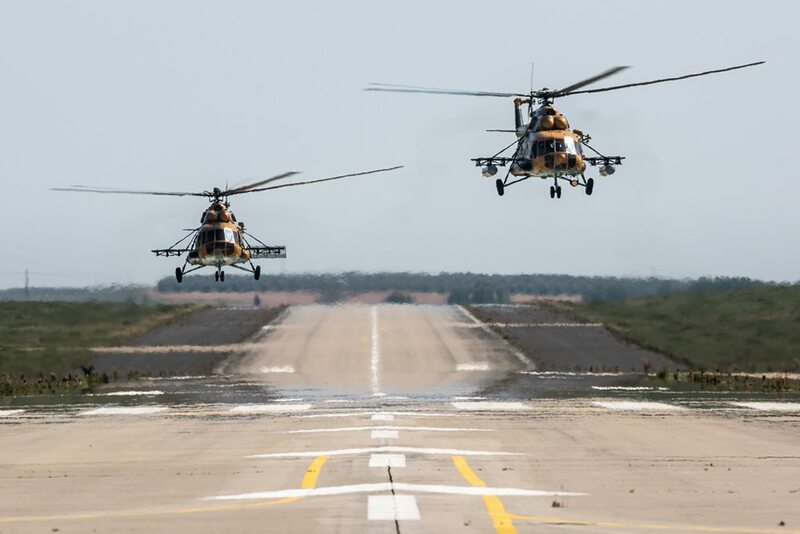 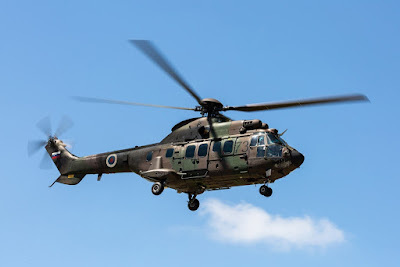 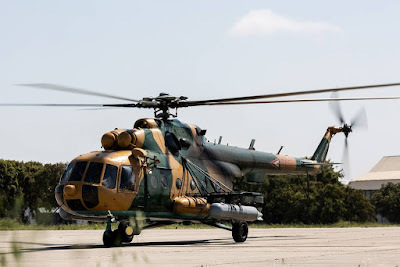 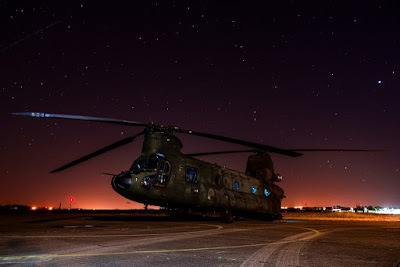 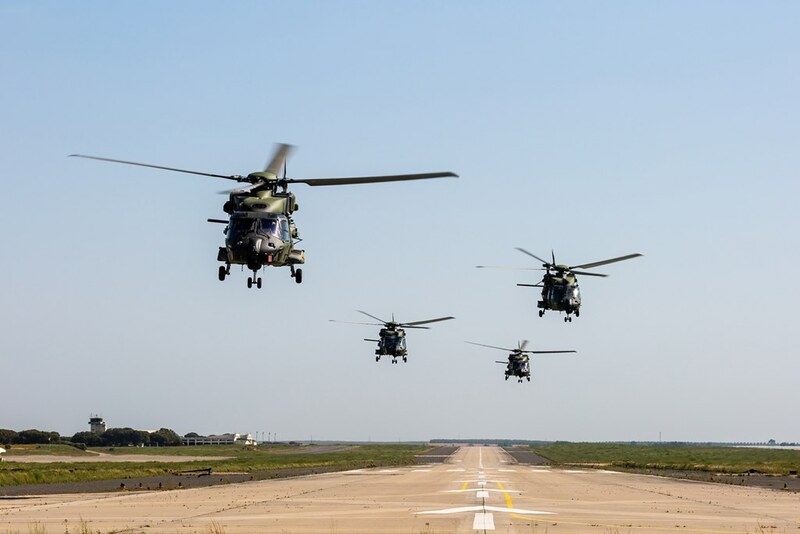 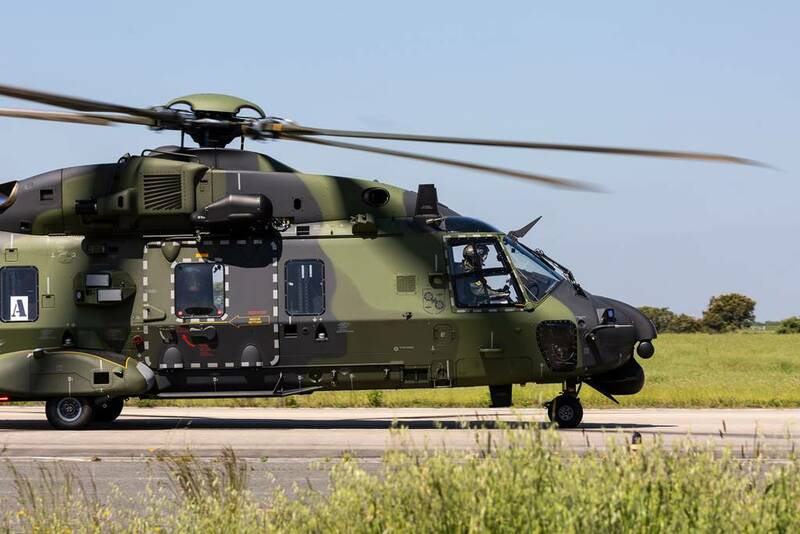 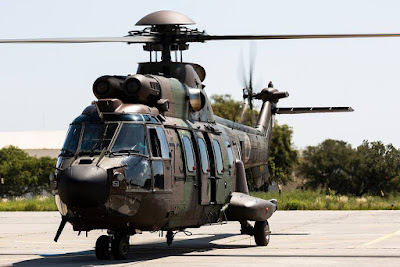 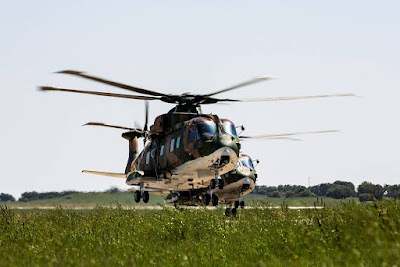 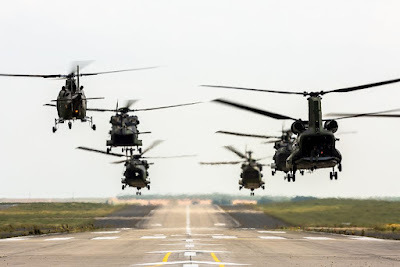 HOT BLADE 2018, the 12th helicopter exercise organised under the umbrella of the European Defence Agency’s (EDA) Helicopter Exercise Programme (HEP), kicked off on May 7 at Beja airbase in Portugal. 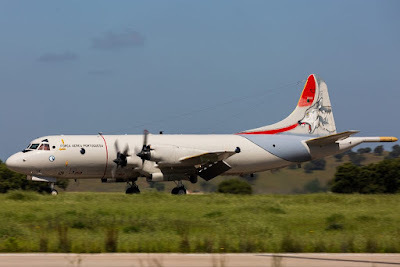 It will run until 24 May and involve a total of 29 air assets and crews from six countries: Portugal, Belgium, Germany, Hungary, Slovenia and the Netherlands. 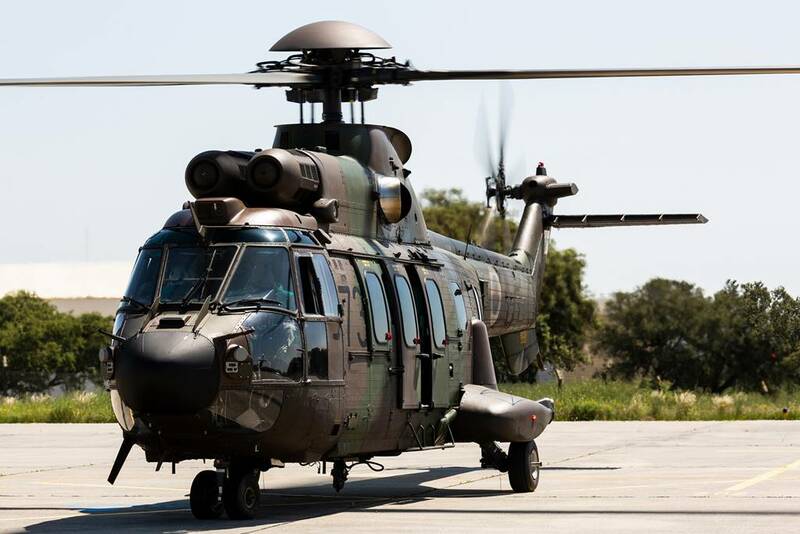 Representatives from Austria, the Czech Republic and Italy will also take part as observers. 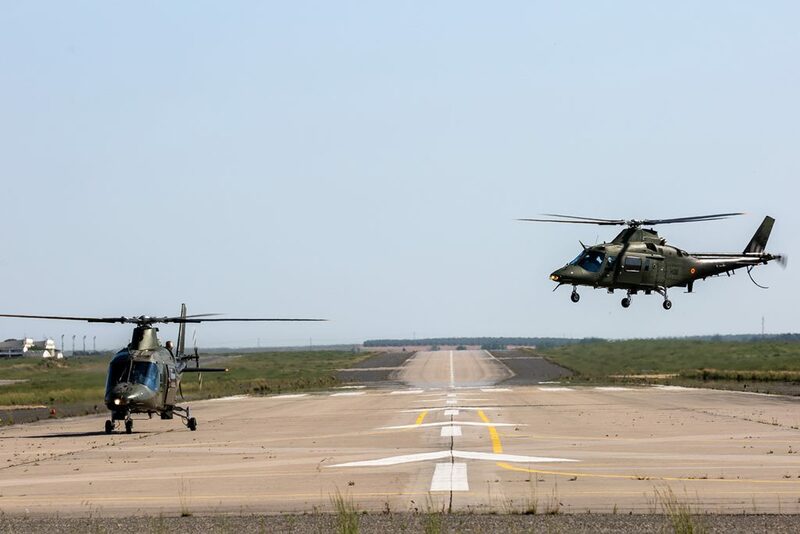 HOT BLADE 2018 allows crews from 21 helicopters and 8 fixed wing assets (including 6 Portuguese F-16 fighters), ground troops, EW simulator/emulators operators and Joint Terminal Attack Controllers (JTACs) to practice operations in a hot, high and dusty environment replicating the challenging conditions that participants’ forces are expected to encounter when deploying to a theatre of operation. 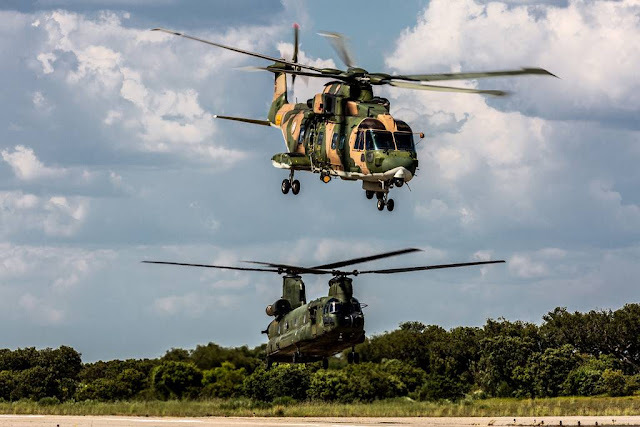 The exercise’s main focus is on enhancing interoperability at the tactical level between helicopter units by using the Composite Air Operations (COMAO) concept in a combined, joint, realistic and challenging environment. It is the 4th time that the exercise is hosted by the Portuguese Air Force, under EDA’s Helicopter Exercise Programme (HEP), following three earlier successful editions that took place between 2012 and 2014. 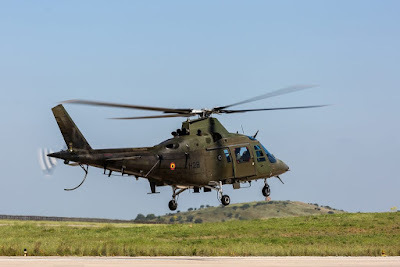 This year, the Hot Blade 2018 exercise is carried out in the area surrounding Beja Air Force Base, located in the Southern part of Portugal. The use of EDA HEP Standard Operating Procedures (SOP), the application of best practices gathered during the 11 previous helicopter exercises led by the EDA and the availability on location of a Mentor Team supports the standardisation of planning processes and helicopter tactical procedures amongst participating crews. This year’s training is focussed on missions in a dusty, hot and mountainous environment. 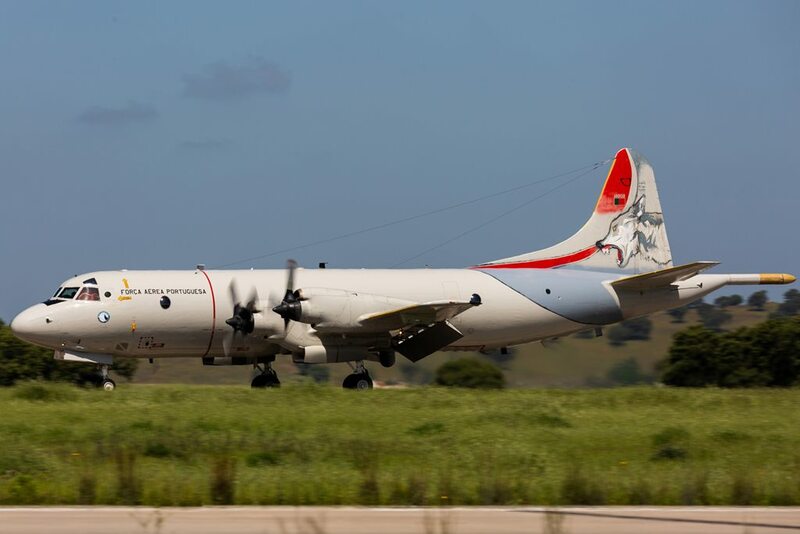 To ensure the maximum levels of flight safety, scheduled activities to follow a progressive approach. 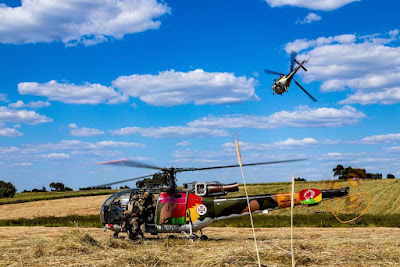 Tactical training (e.g. formation flights, NVG, tactical formation) to be performed during the first days, while national training requirements enabling the performance of demanding day and night Composite Air Operation (COMAO) missions to be addressed during the last days of the exercise.